The total use of antibiotics in humans is estimated to have increased 65 per cent from 2000 to 2015, despite the growing global health threat posed by antibiotic resistance, according to a new study. The increase is said to have been particularly “dramatic” in low and middle-income countries (LMICs). Antibiotic resistance is the ability of microbes to evolve and withstand the effects of the drugs. It is driven by antibiotic consumption. Described as the most comprehensive assessment of global trends to date, the study analysed human antibiotic consumption in 76 countries based on sales data, extrapolating use in countries for which data were unavailable. It was conducted by researchers from the Center for Disease Dynamics, Economics & Policy (CDDEP) – with offices in Washington, DC, and New Delhi – Princeton University, ETH Zurich and the University of Antwerp. The study expressed antibiotic consumption in defined daily doses (DDDs), which rose from 21.1 billion to 34.8 billion in the 15-year period. The consumption rate, calculated using population estimates from the World Bank, increased 39 per cent, from 11.3 to 15.7 DDDs per 1,000 inhabitants per day. As defined by the World Health Organization (WHO), the DDD is the assumed average maintenance dose per day for a drug used for its main indication in adults and does not necessarily correspond to the recommended or prescribed daily dose. It is a unit of measurement created to compare drug consumption at an international level. In LMICs, antibiotic consumption rose 114 per cent, and the antibiotic consumption rate per 1,000 inhabitants per day rose 77 per cent. However some of total use increase was due to population growth, the researchers say. In 2000, high-income countries (HICs) had the highest antibiotic consumption rates, led by France, New Zealand, Spain, Hong Kong and the United States. In 2015, four of the six countries with the highest consumption rates were LMICs: Turkey, Tunisia, Algeria and Romania. 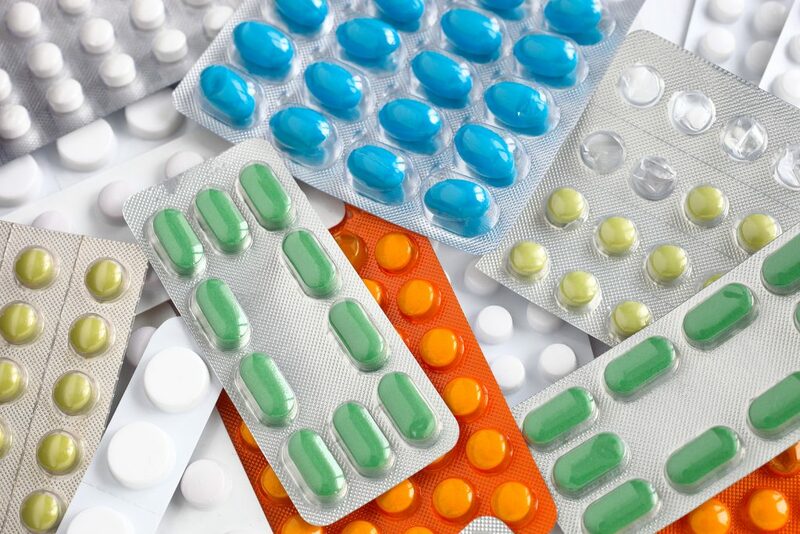 In HICs, although the total amount of antibiotics consumed increased 6 per cent between 2000 and 2015, the antibiotic consumption rate decreased 4 per cent. There was a significant global increase in the consumption not only of broad-spectrum penicillins – the most commonly consumed class of antibiotics – but also of new and last-resort antibiotic classes such as linezolid, carbapenems and colistin, which are used to treat infections known or suspected to be caused by multidrug-resistant bacteria. Assuming no policy changes, the researchers project that global antibiotic consumption will be up to 200 per cent higher in 2030. “Our findings emphasize the need for global surveillance of antibiotic consumption to support policies to reduce antibiotic consumption and resistance while providing access to these lifesaving drugs,” they write in the US journal Proceedings of the National Academy of Sciences (PNAS). In Europe, for example, resistance of bacteria to carbapenems is occurring with growing frequency.